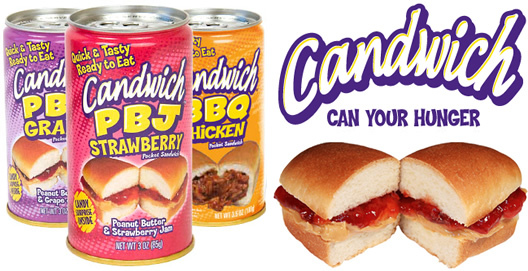 From a canned whole chicken to snake soup and silkworm pupae, join us as we take a not-so-salivating look at 15 weird canned foods that shouldn’t exist. 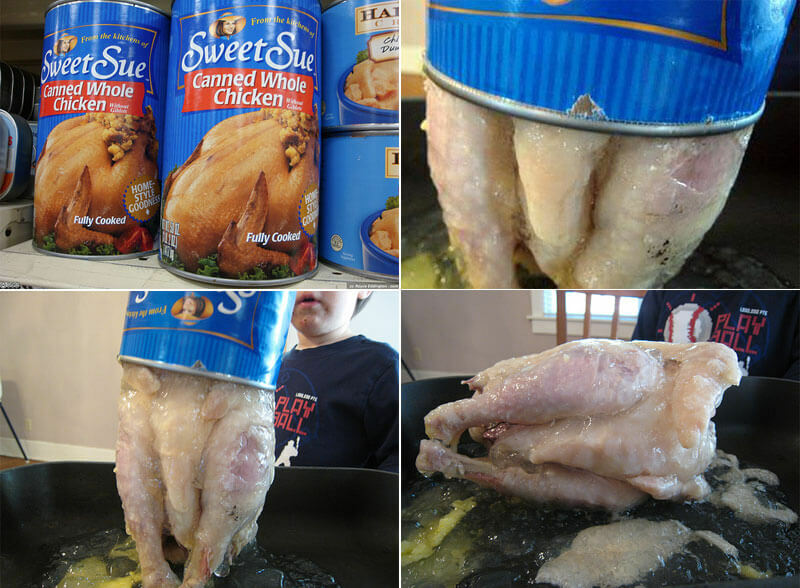 I’m not really sure why canned whole chicken exists but it does. I guess in a zombie apocalypse this canned monstrosity might be appealing but in the cold light of a fully functioning society this thing looks whack. As advertised on the can the bird does come fully cooked despite its raw, freshly birthed appearance. 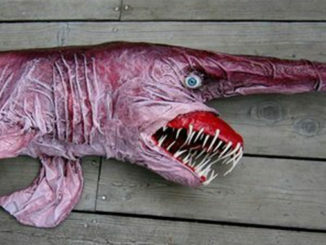 I haven’t tasted this myself but according to online blogger and weird food taste tester Dave Chang, the skin is rubbery and overly salty. The meat lacks bite and substance and the whole thing plops out of the can in a chicken noodle soup-esque brine. 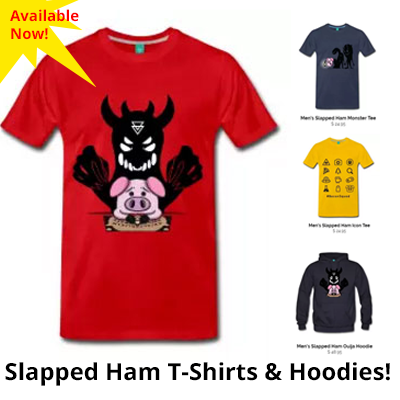 Mmmmm, one please! You know when you’ve just set up camp after a long day hiking and you think yourself, ‘mmmmm, time to break out that can of smokey BBQ, roasted scorpions!’. 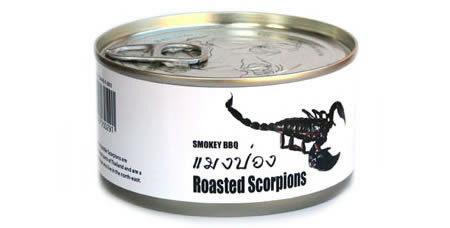 Eaten as a snack throughout Southern Asia, canned scorpions are widely available in countries like Thailand. According to an online review these canned scorpions are crunchy, bland and taste faintly of prawns. In the past, game meats, including bear, were a lot more common. The animals were hunted wild and cooked fresh. 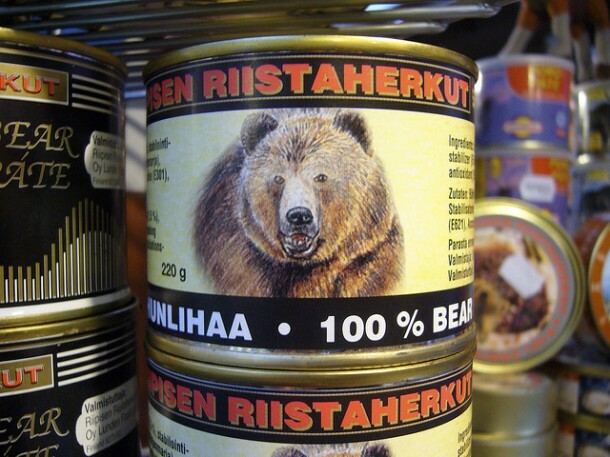 Canned bear however, not so much. I shudder to think of the conditions these bears would be kept in in order to satisfy a bulk manufacturing process. 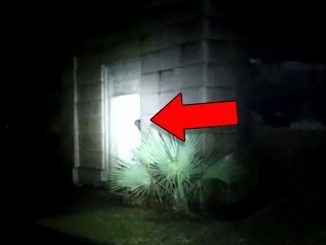 Are there really bear farms? The taste of fresh bear meat can vary depending on what the animal has been eating. The meat looks a little like lamb with a rich, earthy flavour. I haven’t tried it myself but I’m guessing the canned variety tastes briny and bland. 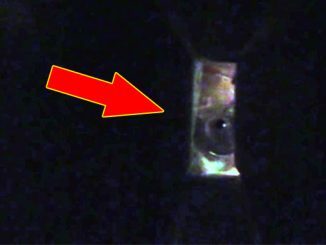 Consumers should be aware that bear meat can cause Trichinellosis if not prepared properly. 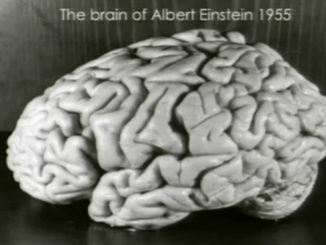 Trichinellosis is a parasitic infection caused by a tissue dwelling round worm. 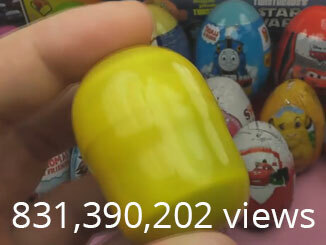 Mmmmm, tasty! This canned zebra tarantula is considered a delicacy in Cambodia. 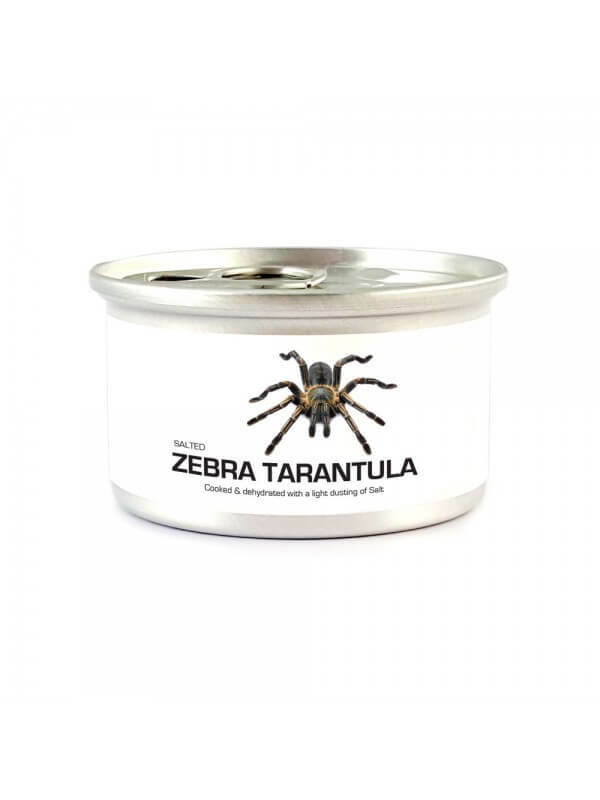 Each can, costing US$15.99, contains one oven baked, lightly salted tarantula. Well said Jacques. Well said. 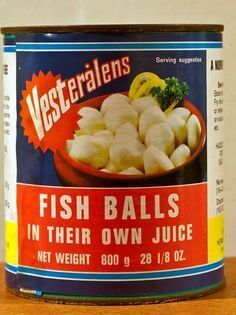 Mmmmm, fish balls in their own juice. 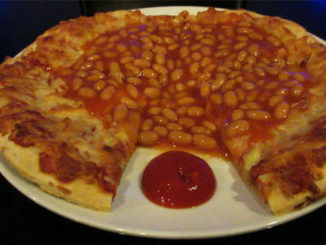 If that’s not the most appetising thing you’ve seen all day then you must eat like a king! Considered a delicacy throughout Scandinavia, reindeer meat is actually really good for you. 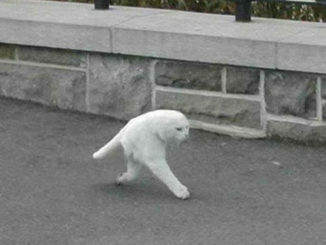 It’s high in protein and low in fat due to their lichen rich diet. 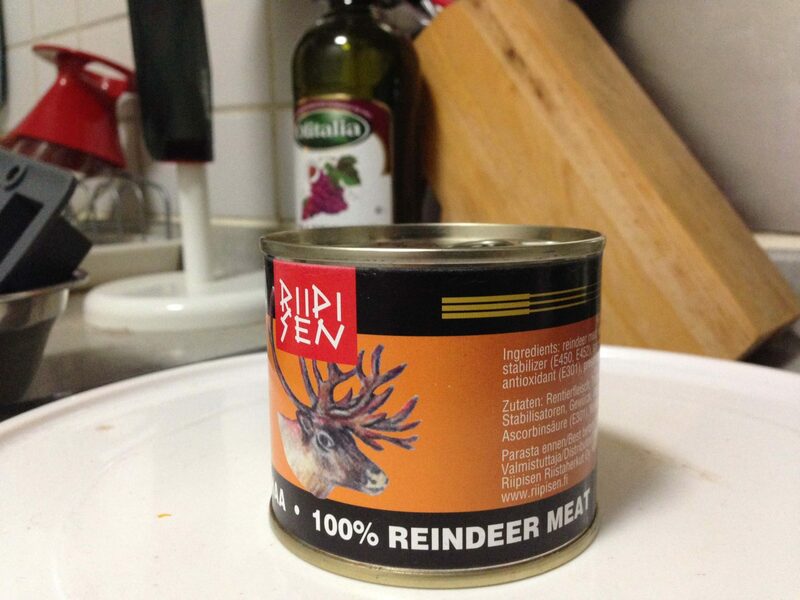 It can be expensive raising these animals in captivity so a can of reindeer meat can sell for more than US$20! Ever had a can of fish take a bite out of you instead? 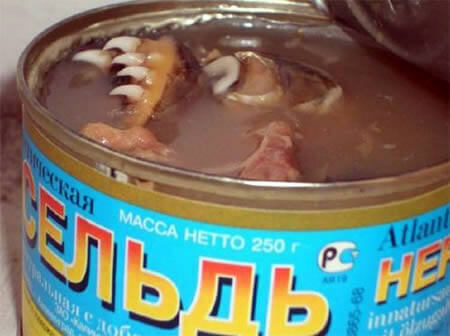 This tin of Russian herring comes with the fishes’ mouths still intact, chompers and all. I’m not really sure why you’d ever want to dine on pointed teeth. Seriously, what could the gastronomic application of fish fangs possibly be?